The panoramic pool, open exclusively to our guests, is at the disposal of adults and children during the summer season, offering the perfect setting in which to relax. 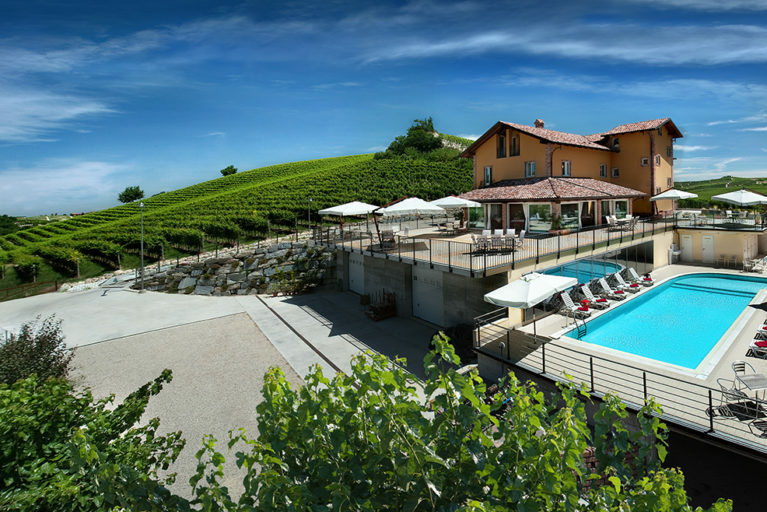 The very comfortable size, with a spacious area for sunbathing and an enchanting view of the neighbouring vineyards, will offer you a deep sense of wellbeing and a place to spend time outdoors, without a care in the world. A peaceful oasis, where you can recharge your batteries and rediscover the pleasure of taking things slowly. 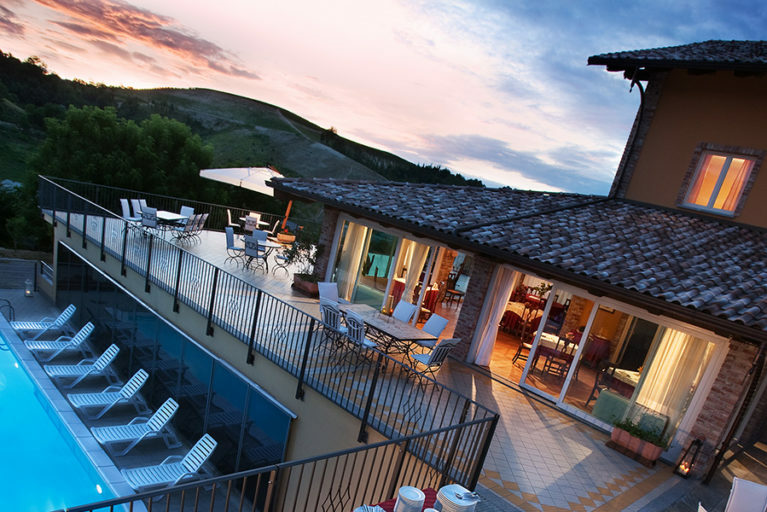 Sun umbrellas and loungers are available to guests so they can enjoy relaxing outdoors in absolute comfort, surrounded by the wonderful Roero scenery.